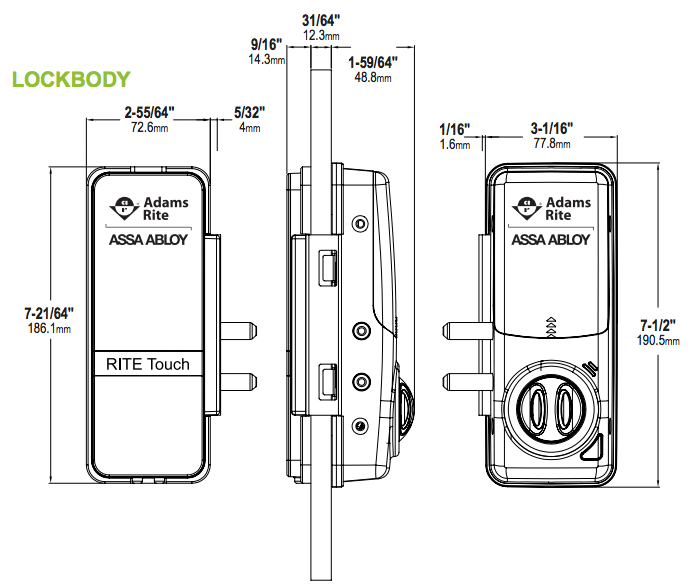 Options: The RITE Touch RT1050D is designed for single or double glass doors. 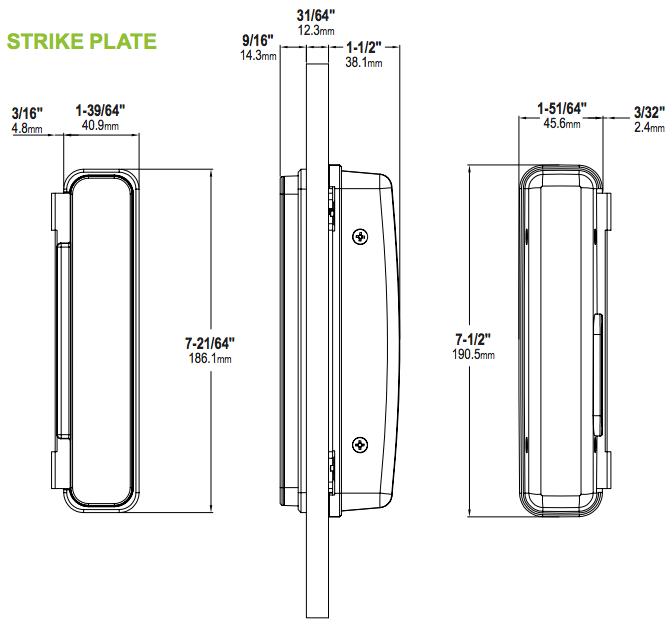 The surface-mounted strike is provided for double door applications. Extra credential cards available in packs of 5.